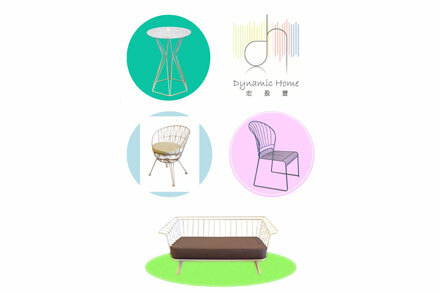 Dynamic Home is dedicated to create and produce innovative metal/wire furniture. Seem like a palette, our designs delight your indoor and outdoor leisure living by the colorful furniture and make you enjoy the time spending in home and any leisure areas. Recognized by international professionals and our design just won A’ Design Award 2017 in Furniture, Decorative Items and Homeware Design. The Grand A’ Design Award Jury Panel includes 173 Jury Members who are design professionals, influential press members and academics around the world. Welcome OEM developments for projects and brands. In the future, we will keep putting efforts on designing. We believe products with design are not only unattainable art pieces. We will join hands with international buyers and launch these innovative furniture in the worldwide market. 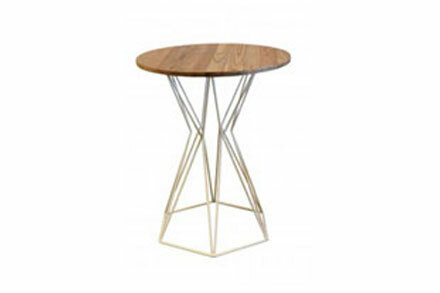 Beauty of Lines Table designed by Man Cheong Leung, Director of Dynamic . Have you ever try some lovely & cute style for outdoor? Dynamic Home does! 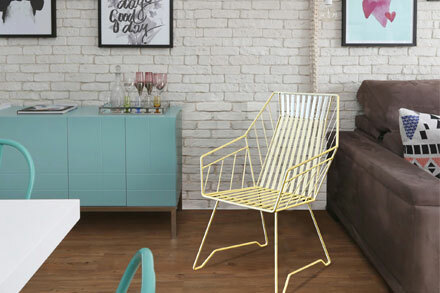 Why so serious in defining indoor or outdoor furniture? Why not both?